The climax to the Wallball Tournament season will come with the Loughmacrory Wallball Showdown on the weekend of the 28th to 30th July. The year eight & nine boys Provincial One Wall Handball finals took place today at Holy Trinity Cookstown wit St Ciaran’s Ballygawley emerging overall winners. The Ulster provincial one wall handball finals for 3rd and 4th year school boys were held at St Ciarans Ballygawley on Friday 25th November. Ulster GAA hosted another successful Schools One Wall Handball competition for first and second year girls at St Joseph’s College in Coalisland on Friday April 22nd. 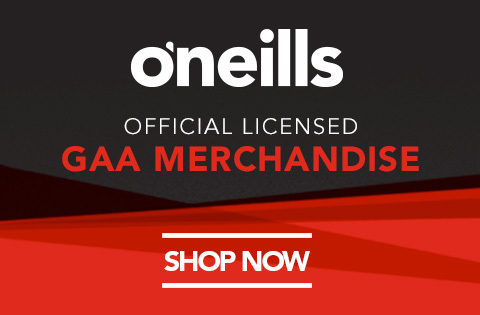 Ulster Schools One Wall Handball – Huge Success! The Provincial Schools One-Wall Handball competition for 3rd/4th year boys ran by Ulster GAA over the month of November came to an end on Friday 27th November at St Ciarans Ballygawley. Last Friday 20th June saw 80 children come together in Queens University Belfast for the first ever One-Wall Handball Féile Blitz. 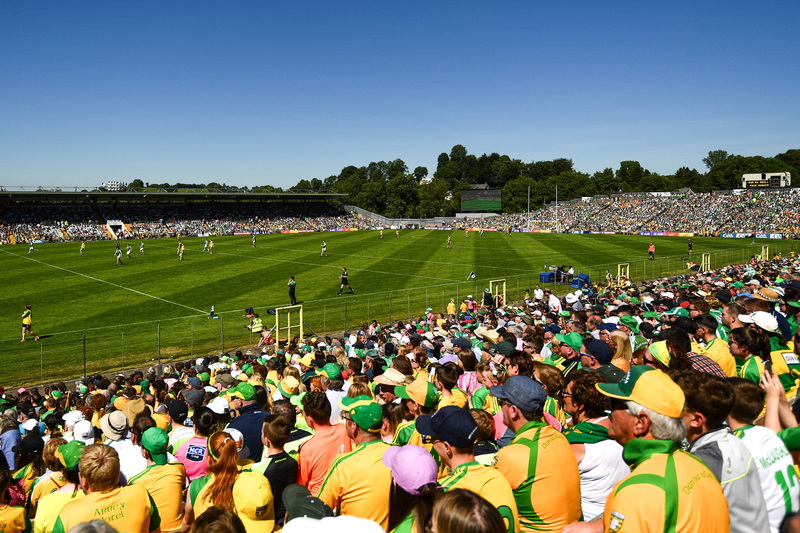 Following months of planning Féile na nGael finally descended on Ulster over the weekend of 20th to 22nd June. 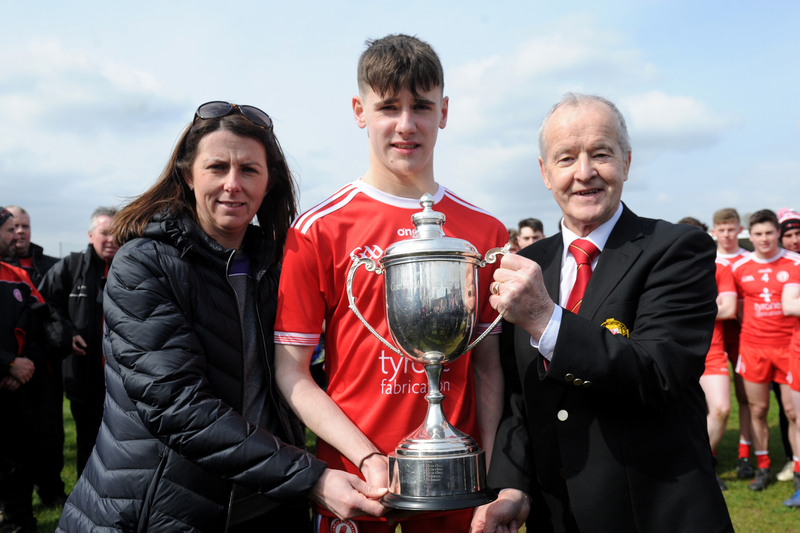 A packed Kingscourt HC in Cavan witnessed a fantastic finals programme on Saturday as titles went to Tyrone, Antrim and Westmeath in the 2014 O’Neills GAA Handball All Ireland 40×20 finals. 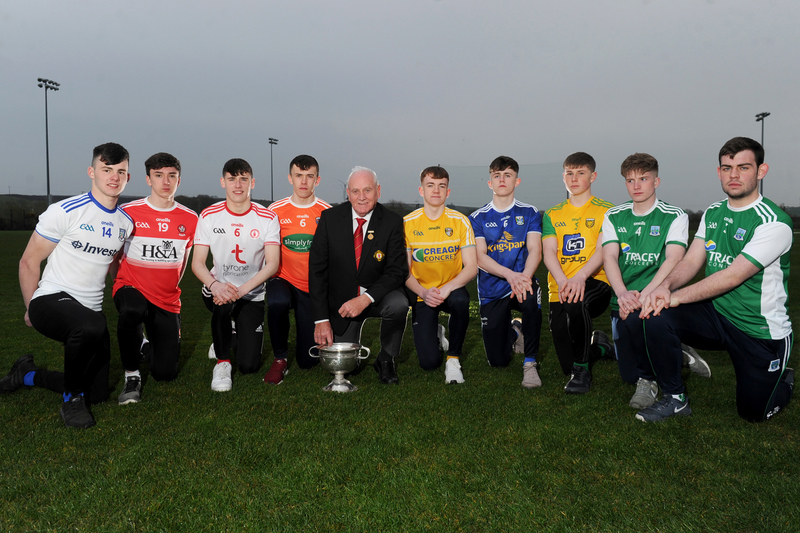 The Ulster Juvenile 40×20 Championship Finals took place in Kingscourt, Co. Cavan on Sunday last as the 2014 Ulster winners were crowned across twenty two different grades.